Forex is an over-the-counter market where buyers and sellers conduct foreign exchange transactions, also called foreign exchange market. Foreign exchange are instruments employed in making payments between countries – paper currency, notes, checks, bills of exchange, and electronic notifications of international debits and credits. There has been a significant rise in fraudulent activities in Forex scams over the past few years. Financial markets have witnessed a steady upswing and investors are lured by the promise of significant returns. 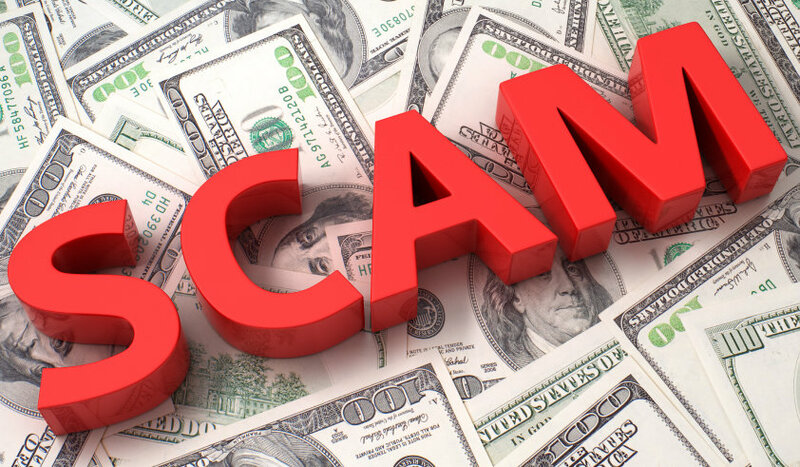 Forex scams involves any trading scheme used to defraud investors by persuading them that they can expect enormous profits by trading on the foreign exchange market. Forex Scams involve churning of customer accounts, mismanagement of customer accounts and manipulation or rates. Have you been the victim of a Forex Scams? We can help investors who have been vicitims of Forex Scams. We have a wide range of cases that we have won and are actively representing numerous clients who have been victim of Forex Scams.